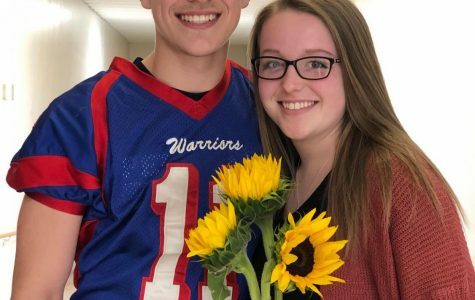 The West Branch Warrior Watch is hosting a 2019 Promposal contest. 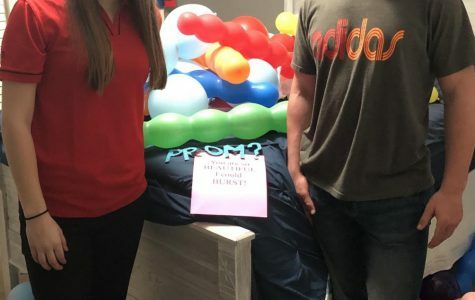 It’s Promposal season! 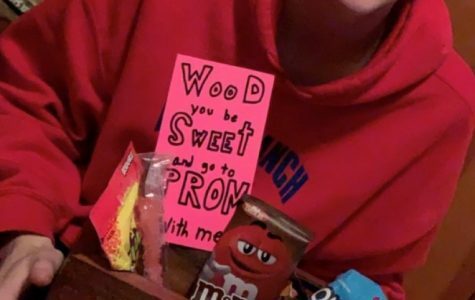 Warrior Watch is holding a competition for the most creative West Branch Promposal of 2019. First place will get first choice of prize. Then second place will choose. 2.) Submission of picture (required) and video (optional). 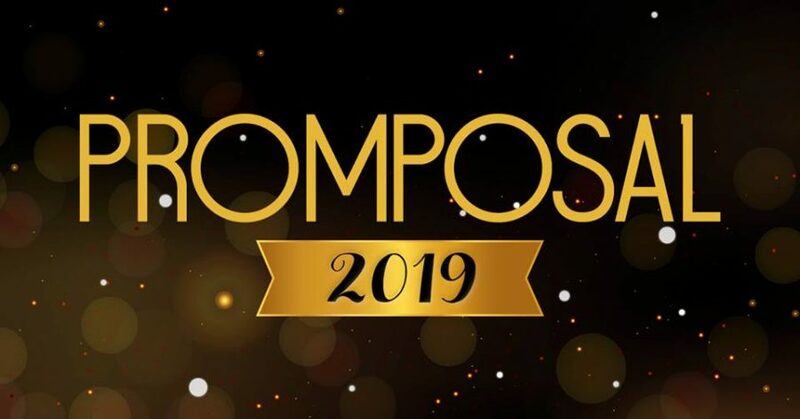 All entries must be submitted to WarriorWatch@westbranch.org by May 3, 2019 at 2:15pm. I asked Paige Tiesi to prom in the new gym with a whole bunch of signs relating to musicals she has done and loves. 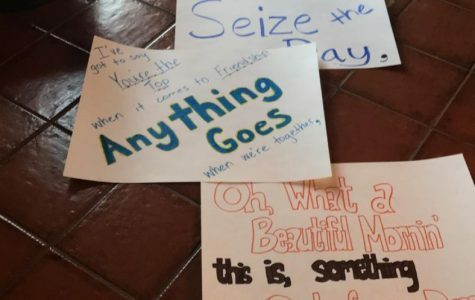 The signs were a play on words of lyrics and famous lines from each one. 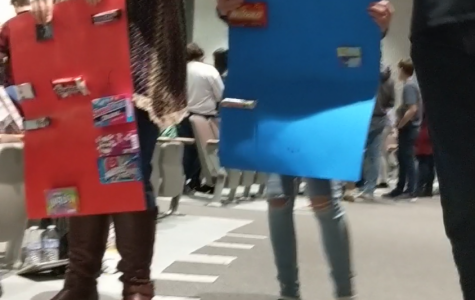 I got my friends to hold all the signs and ask her on that day. When she got to the end of the signs we jumped around revealing balloons, flowers and the question “prom?”. 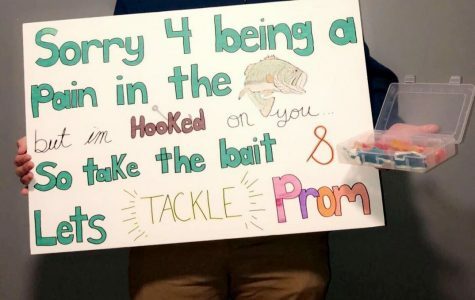 The theme of my promposal was fishing because our favorite thing to do together is to go fishing all summer. Usually, the guy asks the girl but I wanted to be different so I asked Jake instead. Gage invited me to go to a PSU hockey game. On the night of the hockey game, he surprised me with the poster that went along with the hockey theme! I made a wooden box for Emily filled with candy and sweets and a note asking her to prom. I made it so she could later use the box to save all the flowers I give to her.